Coffee Connections is a great networking opportunity for our members and their guests. If you are a morning person this is an event you don't want to miss. Come and meet other women entrepreneurs and professionals from our corporate and alliance partners. 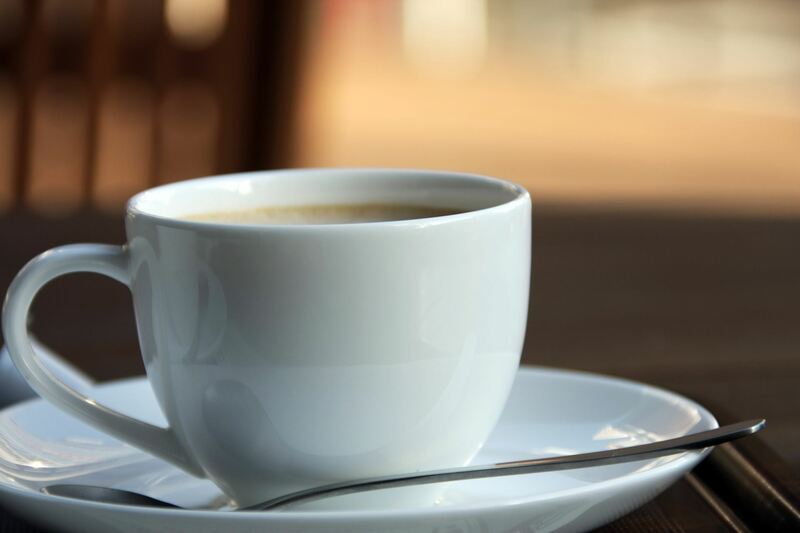 Join the early risers of NAWBO-SA for Coffee Connections for a chance to get to know each other and make great connections. Register today and invite a friend who would like to learn more about our organization. * Your registration fee includes coffee or tea.